What started as a research study in 1960 in the Tanzania’s Gombe Stream National Park to look into the ties of chimpanzees to the human evolution, lead to a 55-year study which revealed that there indeed are connections between humans and the chimps. Jane Goodall, the British Primatologist has been considered as the foremost expert on chimpanzees and later she went onto become the founder of Jane Goodall Institute, which is a global wildlife and environment conservation organization. It is this Institute now, which works with people around the world so as to develop a greater understanding on how we all can help humanity while still protecting the natural world. 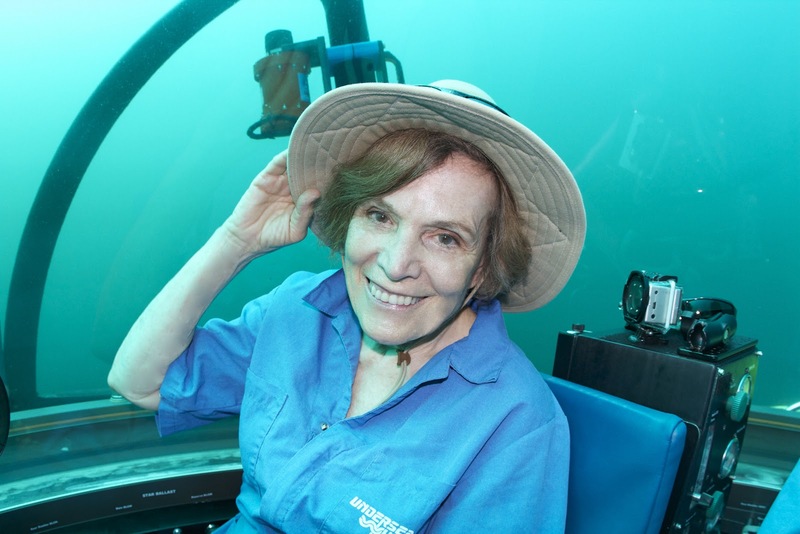 The one lady who has fought for the oceans of the world is Sylvia Earle and for her works in this regard, she was named as the First “Hero of the Planet” in 1998 by the Time Magazine. This American Biologist was the first female chief scientist of the U.S. National Oceanic and Atmospheric Administration and helped in designing research submarines. But she is majorly popular for her advocacy for protecting Earth’s oceans. In fact, in the year 2009, she used money from a TED Prize to found Mission Blue, a non-profit organisation, which is dedicated to creating protected marine preserves around the world. If you are someone who loves to watch the oceans on Google Earth, then thank her for it because she helped Google add those. Daryl Christine Hannah, an American film actress, who is best known for her roles in the movies like Splash, Blade Runner, Roxanne, Steel Magnolias, Wall Street and Kill Bill; is also a women environmentalist, who runs a video blog on sustainable living solutions. She preaches what she practices, and has a house that runs on solar power, is a vegan since age 11 and drives a car that runs on biodiesel. She has been arrested several times for protests against developments that are believed by some groups to threaten sustainability. 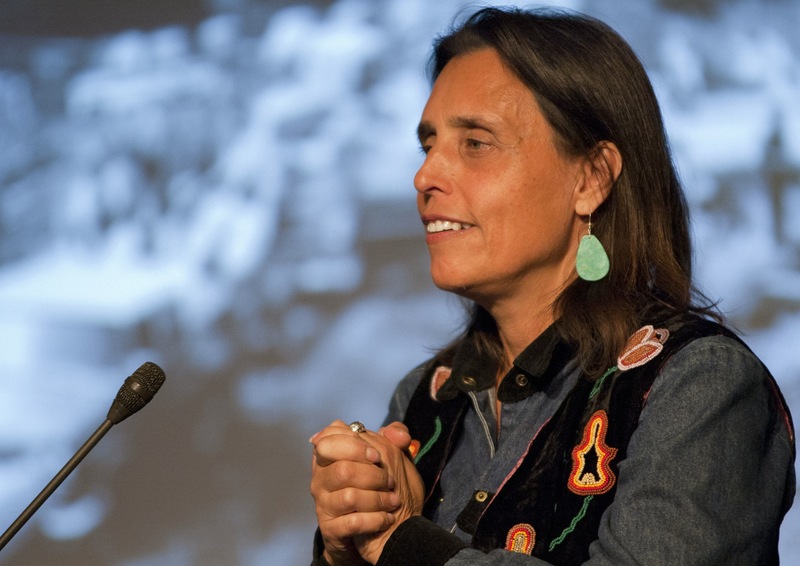 She is an American Environmentalist who is known for her works in tribal land claims and preservation. Through her movement she also saw the potential for a new model of locally-based, sustainable development and environmentally conscious production of everything, ranging from food to energy. She is the Co-founder of Honor the Earth, a Native-led organization that works to provide grants to the Native-run environmental initiatives. 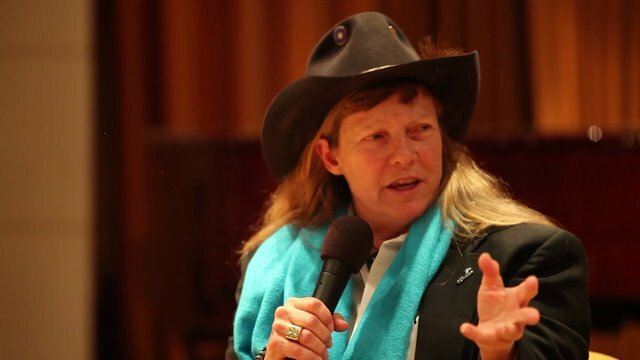 L. Hunter Lovins has been a promoter of sustainable development for more than 4 decades. She has been teaching sustainable management programs at various Universities and has given consultations for many citizens’ groups, various governments and corporations. 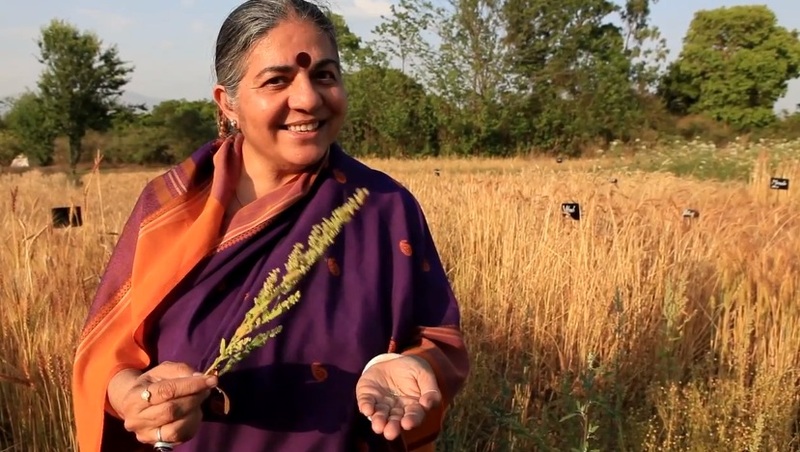 For her tremendous contribution in teaching about sustainable development, she has been named as the “Green Business Icon” by Newsweek, and was also named as one of the ‘Hero Of The Planet’, by Time Magazine. 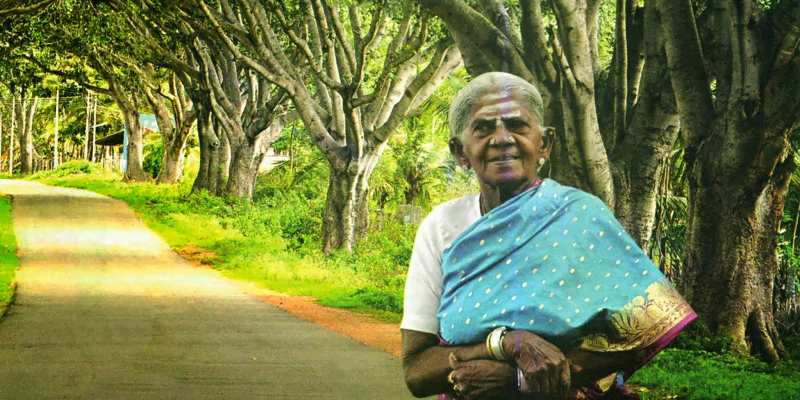 Saalumarada Thimmakka is an Indian Environmentalist who has been touted as the ‘Mother Of Trees’ as she has planted and tended to 384 Banyan Trees on a 4 km stretch in the State of Karnataka. She and her husband could not have children even after 25 years of marriage, and that is when they decided to plant trees and nurture them as their own kids. Today, the 105-year old lady is an Environmental Hero and has been listed as one of the most influential and inspiring women of the world by BBC. She has also been honored with several awards at National as well as International levels. These women environmentalists have dedicated their lives towards making our Planet a healthy and a green planet. The least we can do it Salute their spirits and walk on the path shown by them.